4 days was not enough. 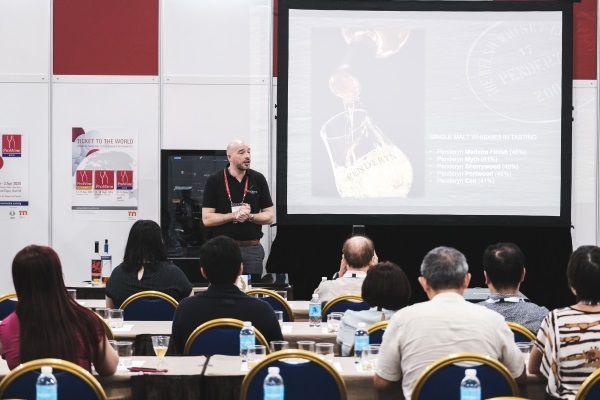 Beer, wine, spirits, sake, and even zero-alcohol drinks were introduced to an eager audience at the second edition of ProWine Asia (Singapore), which took place 24-27 April 2018. Here’s our album of the best moments from the fair. 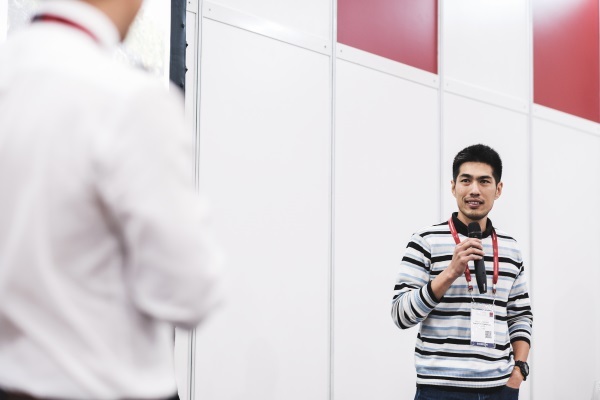 See you at the next edition from 31 March to 3 April 2020! Oh Chianti, how many ways can we love you? 35 actually, if we count the 35 Tuscan wineries who took part under the Consorzio Vino Chianti umbrella, participating at ProWine Asia (Singapore) for the first time. 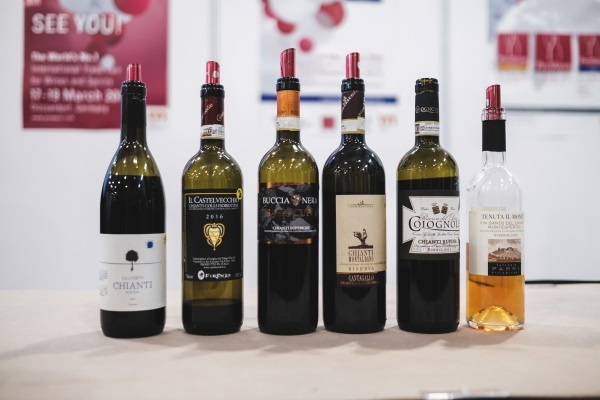 Edwin Soon and Luca Alves did a stellar job of introducing 6 wines for tasting at the wine seminar of Chianti D.O.C.G., despite some technological hiccups. Standouts were the 100% Sangiovese from Chianti Montalbano D.O.C.G. and Vin Santo del Chianti Montespertoli D.O.C. How is mead made? Rachelle the Rabbit knows. This Tuas-based meadery makes mead wine with up to 15% alcohol, with founder Simon on hand for the brand’s first appearance at ProWine Asia (Singapore). Were you among the select few who got to taste their not-so-secret work-in-progress? Made from D24 and Mao Shan Wang, the durian wine received good feedback, but they are still fine-tuning flavours ahead of a commercial launch end of this year. You heard it here first! Champagne Lounge was graced by many producers, but none as distinguished as Jean-Jacques Cattier, President of 13th-generation Cattier Champagne. He proudly served a preview of the 2009 Brut Premier Cru, which has yet to be bottled and released – the bubbly was generous on the palate, with fresh white flower and brioche notes. Did you know that Cattier is also the maker of Armand de Brignac? Monsoon Valley by Siam Winery took many palates by pleasant surprise. 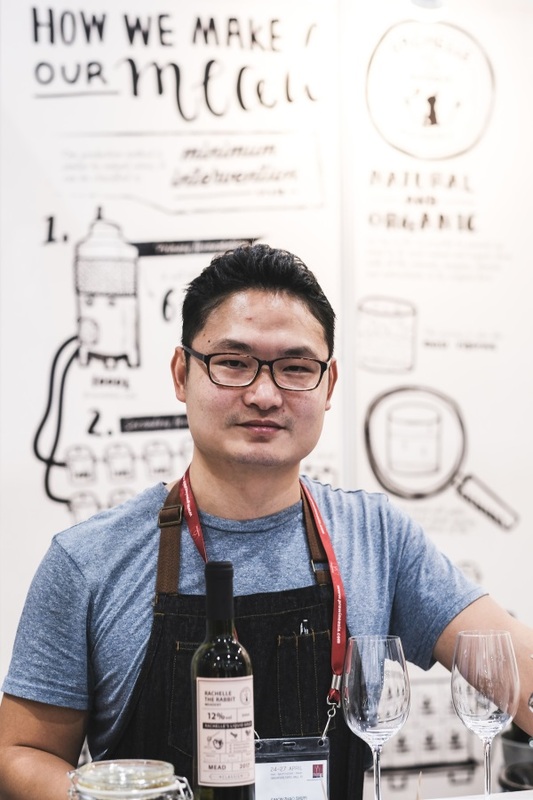 Head winemaker Suppachad Sasomsin introduced some crowd favourites, including the fruity Colombard 2016, which came from an exceptional vintage where the berries stayed on wine longer. A White Shiraz 2016 made in Rose style also impressed with great extract and colour. 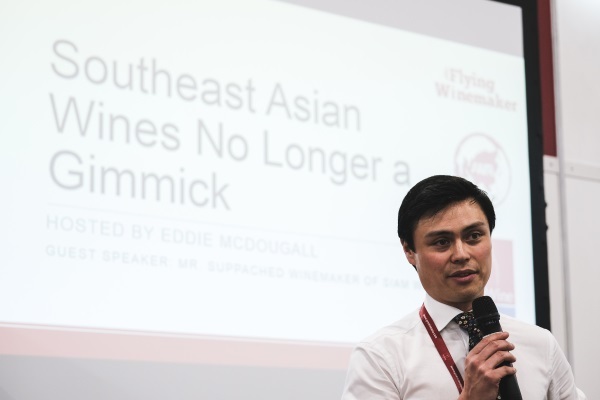 We might have been a little lost around Southeast Asian wines if not for Eddie McDougall from the Asian Wine Review. He expertly led three classes on this topic, which gave us a thorough immersion into the ‘new latitude’ viticulture and viniculture of the region. Did you know that Asian winegrowers can harvest grapes up to three times a year? The problems are so different, you can throw away the rulebook for making wine. Lucky attendees of his classes also walked away with copies of the Asian Wine Review 2017 and 2018. Vlad was here. Luckily he wanted a red drink of a different kind. 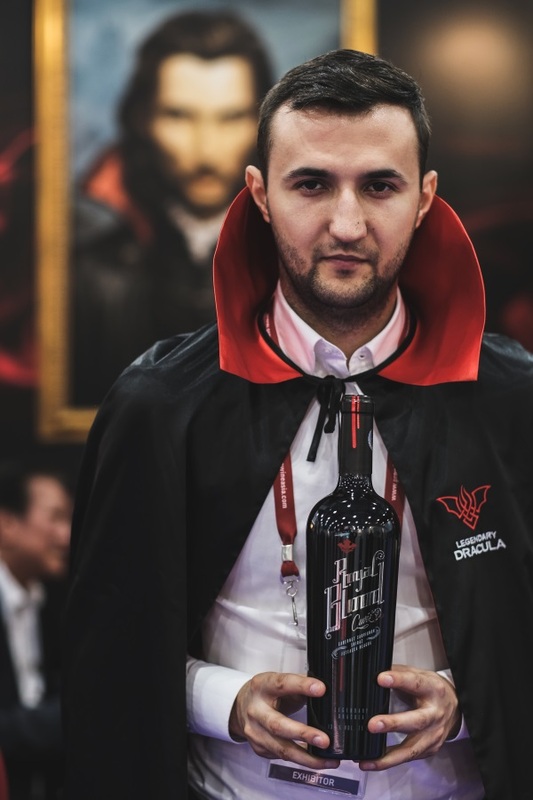 Legendary Dracula may not have been the most serious brand at the fair, but its Royal Blood (a blend of Cabernet Sauvignon, Shiraz and Feteasca Neagra) deserves mention. Best of all, everyone got a photo op thanks to its most elaborately costumed staff. Verdejo, Tempranillo, Monastrell, and more were on the table when sommelier Indra Kumar took us on a quick “Trip to Spain’s Wine Regions” seminar. The six wines for tasting amply showcased the diversity of Spain’s terroir, from the Rhone-like region of Priorat to the big bold reads of Toro and Rioja. 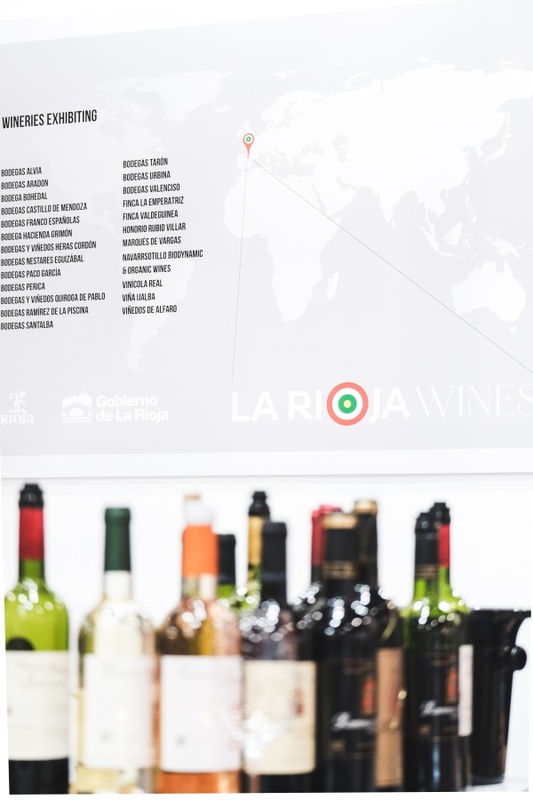 The Espana pavilion was where we continued our education on Spain’s varietals, especially on the ‘queen’ of grapes, Monastrell – which we loved in the range from Bodegas Barahonda from the D.O. Yecla. 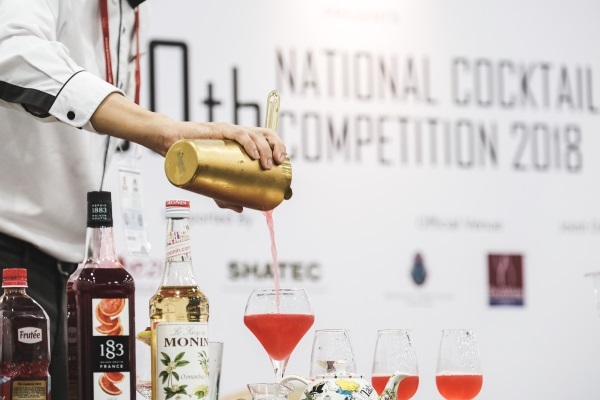 Accompanied by thumping beats, the 30th National Cocktail Competition 2018 ended with a bang when Bella from Ellenborough Market Cafe took one of the top positions with her cocktail Passion Perfection. 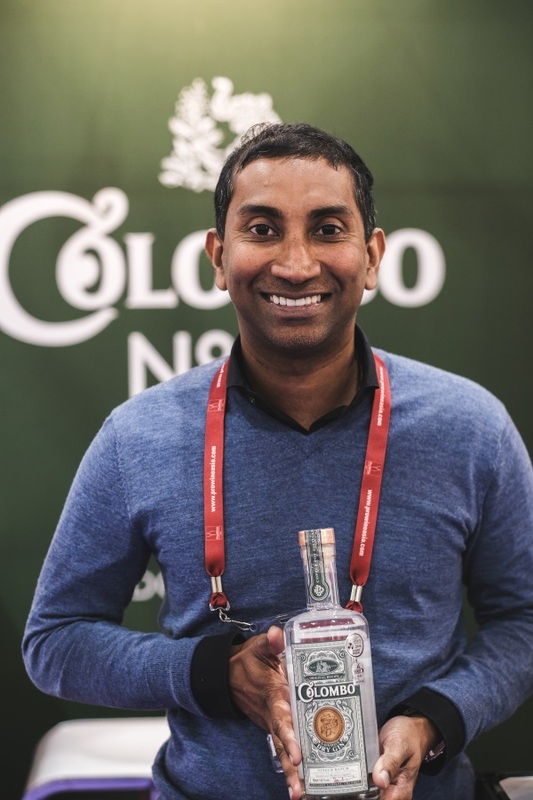 Special mention goes to Eduardo Zamora, who triumphed in the Tea Cocktail category (which uses only Dilmah teas), and will be heading to Sri Lanka to attend the School of Tea 2019, sponsored by Dilmah. Penderyn Welsh Single Malt Whisky showcased one of the most precious drams we tasted – the #5 Bryn Terfel from their Icons of Wales range. This bourbon cask whisky is named for a Welsh opera singer, with a sumptuous cream soda and honeyed palate. Mike Wheeler, global brand ambassador, said he could spend days just talking about the cask programme, but luckily for us, the whisky in our glasses did the talking instead. 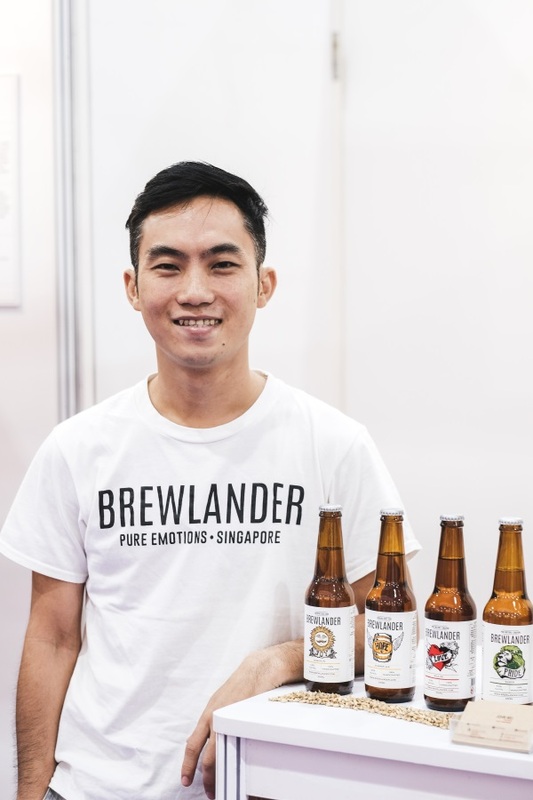 The ‘yeast whisperer’ John Wei of Brewlander & Co. took the mic to share his knowledge of the world of craft beers, starting from its history to different styles of beers today. It was very personable, with answers not just from John but his fellow brew buddies in the audience, when it came to the more technical side of beer. We got to sip on three Brewlander styles alongside two others such as Tuatara New Zealand Pilsner, which showcased the popular styles he spoke about. 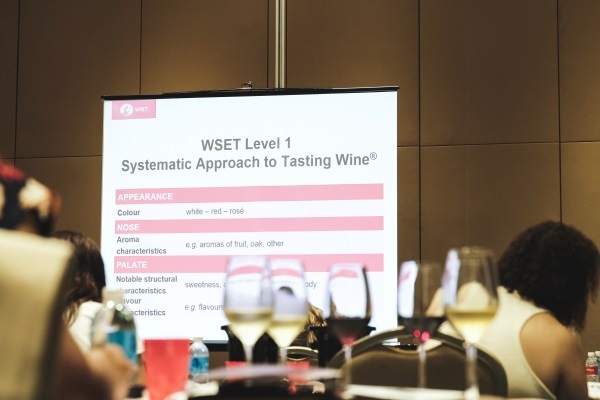 It was definitely more serious business when we peeked into the Wine & Spirit Education Trust (WSET®)‘s Level 1 Award in Wines classroom, where about 20 students sat through two rounds of tastings under the expert guidance of Chris Martin. They also learnt about styles of wine and common grapes, and got a lowdown on the principles of food pairing. Gin lovers had quite a choice when it came to the spirit. Colombo Gin from Rockland Distilleries in Sri Lanka delved deep into their history, and created this modern London Dry style with coriander seeds, cinnamon bark, ginger root and curry leaves, among others. 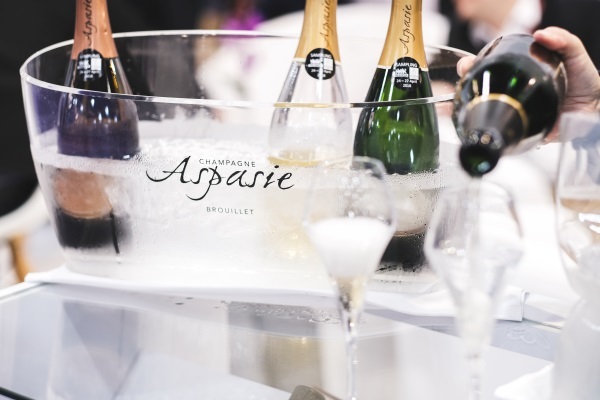 Here’s are some articles sharing what happened at ProWine Asia (Singapore) 2018 with our friends at Parched Asia and Highest Spirits. This article has been brought to you in partnership with ProWine Asia.